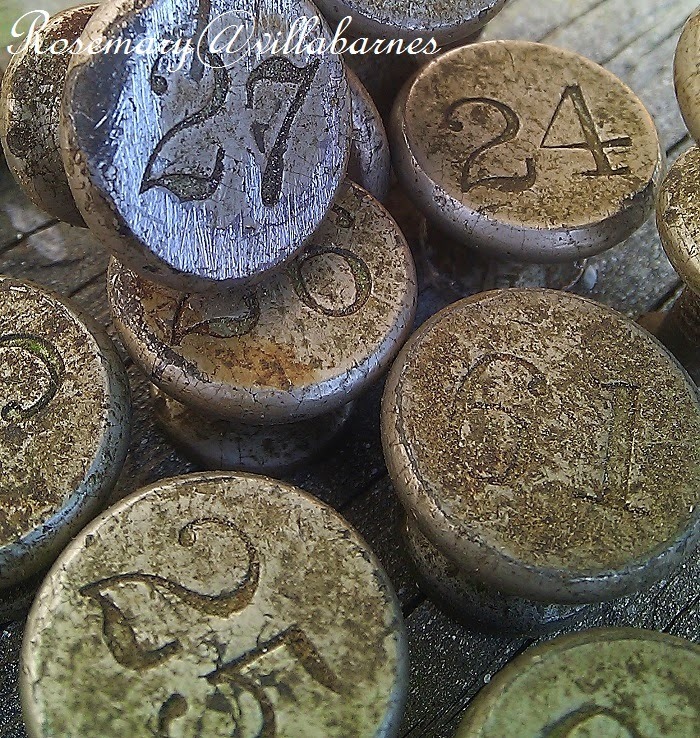 I fell in love with these vintage lead numbered drawer pulls the moment I discovered them at a garage sale. They were nestled in the back of a drawer. I love the beautifully weathered surfaces. I'll be incorporating them into future projects. 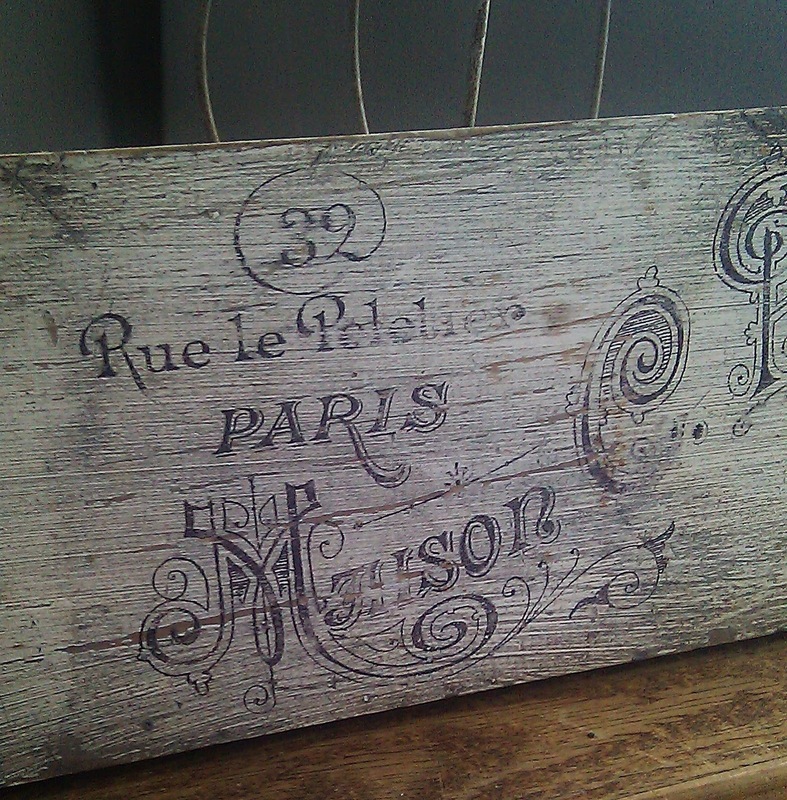 Here's a recent project I completed using a salvaged piece of wood, and, vintage weathered hooks. I transferred this Graphic's Fairy image onto the wood. No painting on my part. The paint was already there. I just distressed it with some heavy duty sanding. I cleaned the surface before I transferred the image, and, distressed it a bit more. Then, I gave it a hand rubbed wax finish. 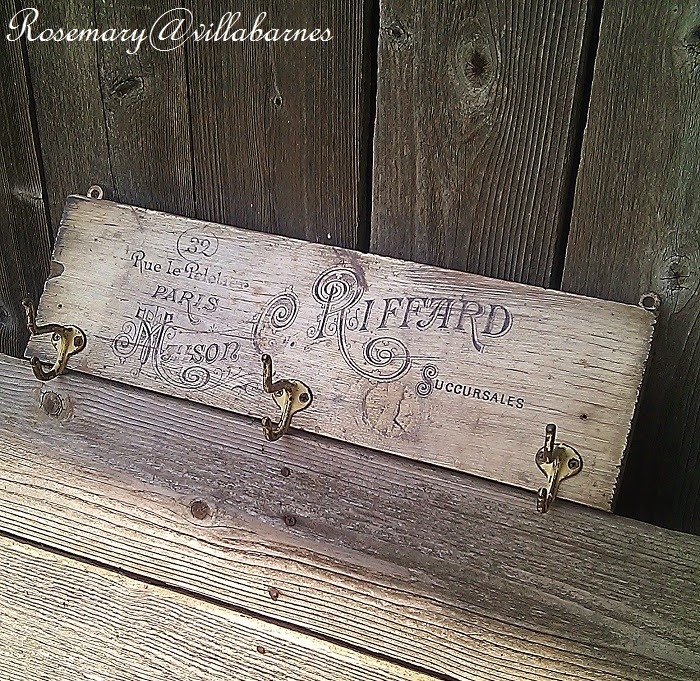 The vintage hooks were another garage sale find, and, a nice compliment. I attached hangers on both sides. I think I'll make a few more of these. 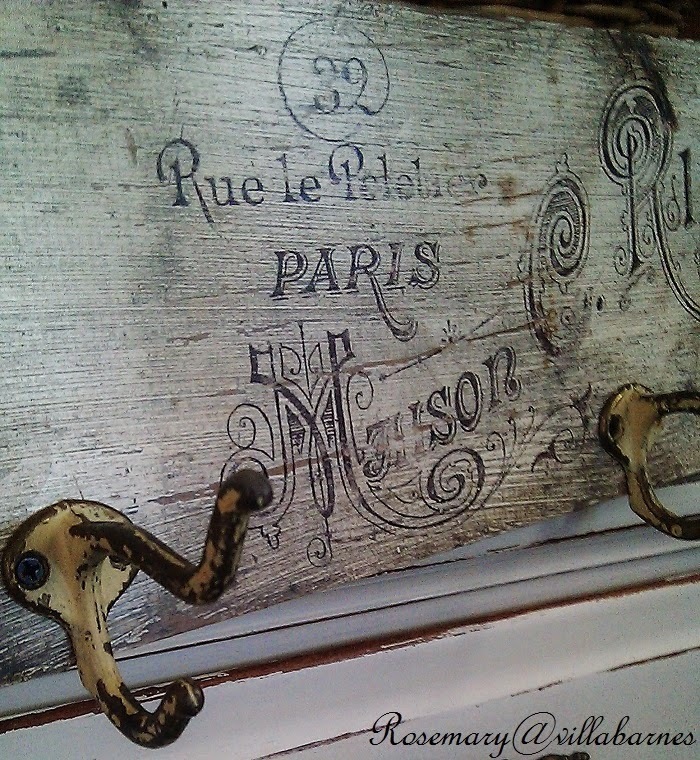 Those drawer pulls with the numbers and great patina are wonderful! 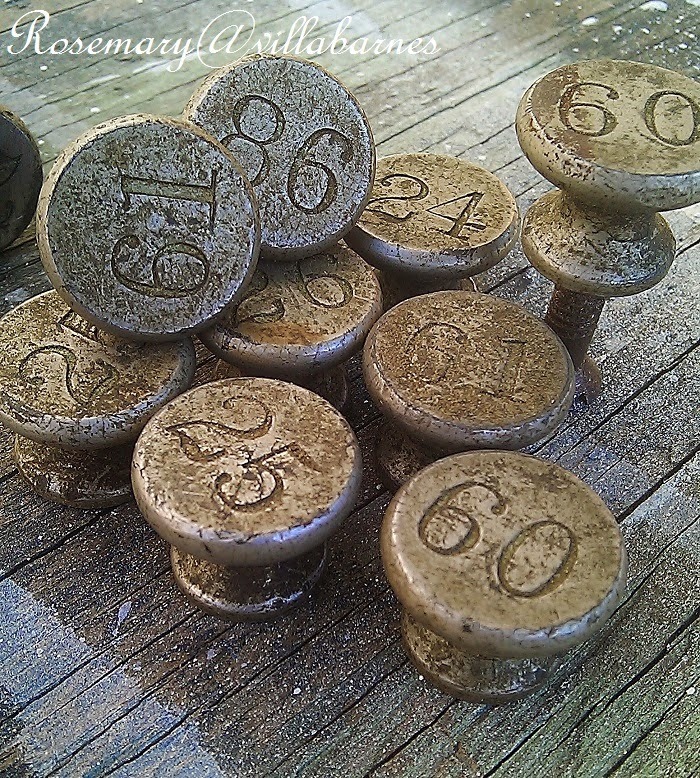 Great find on those numbered knobs, Rosemary. I know you will come up with some great uses for them. Your board/hanger came out great. It's nice to find something that doesn't need a lot of work beforehand to get the project going. Ooh love the coat rack. It's too pretty to cover up. Will you be making more of your crowns? I would have grabbed them too! Wonderful find, Rosemary. You have such a magnetism for wonderful things with numbers on them! I can't wait to see what you do with them. Oh Rosemary I so love the vintage numbers, so Anthropolgie like! Love your shelf with the hooks.